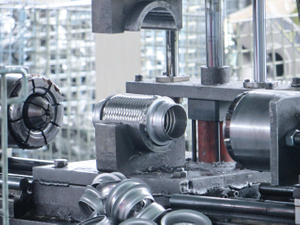 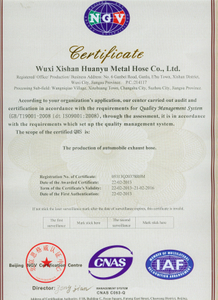 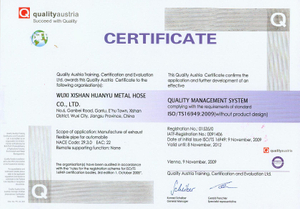 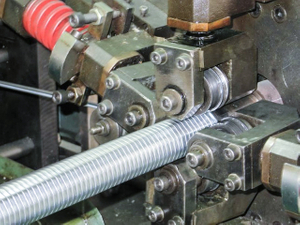 Established in 1999, Wuxi Xishan Huanyu Metal Hose Co.,Ltd is a specialized and leading manufacturer of Exhaust Flexible Pipe. 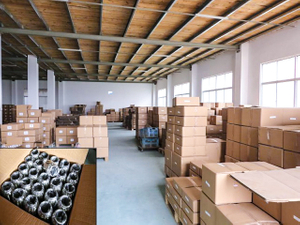 Which mainly supply exhaust flexible pipe, flexible coupling, flexible tube, interlock, industrial pipe, muffler, and clamp. 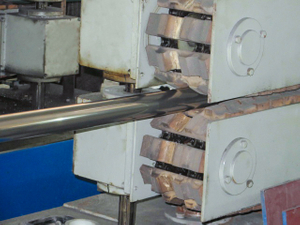 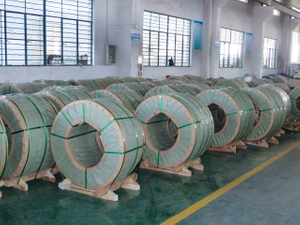 Our main products flexible pipe with output over million every year. 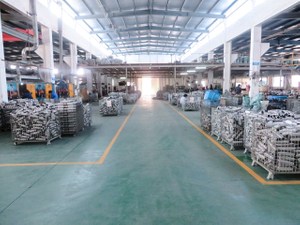 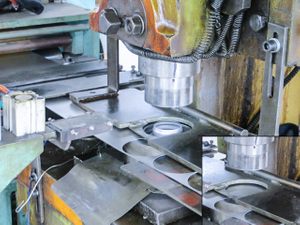 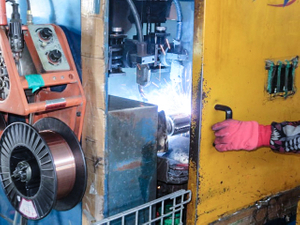 Our workshop covers 12000 square meters, with 150 skilled workers, advanced equipments and professional sales team. 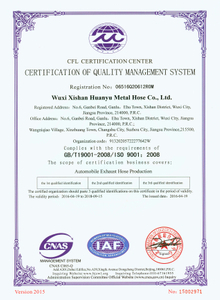 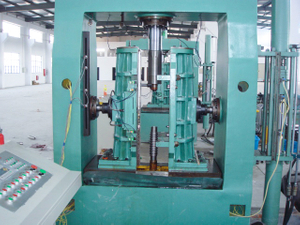 Our target is to provide premium quality products, competitive market price and better service to out customers. 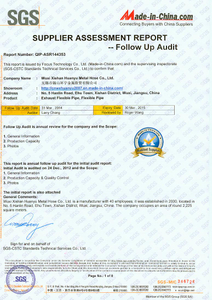 The value of Huanyu is excellent customer service, respect all the employees and do the right thing. 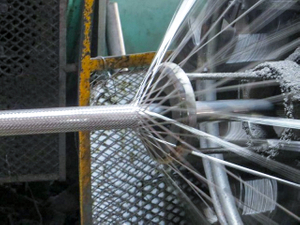 fire fighting, water supply, architecture metallurgy petro-chemical.